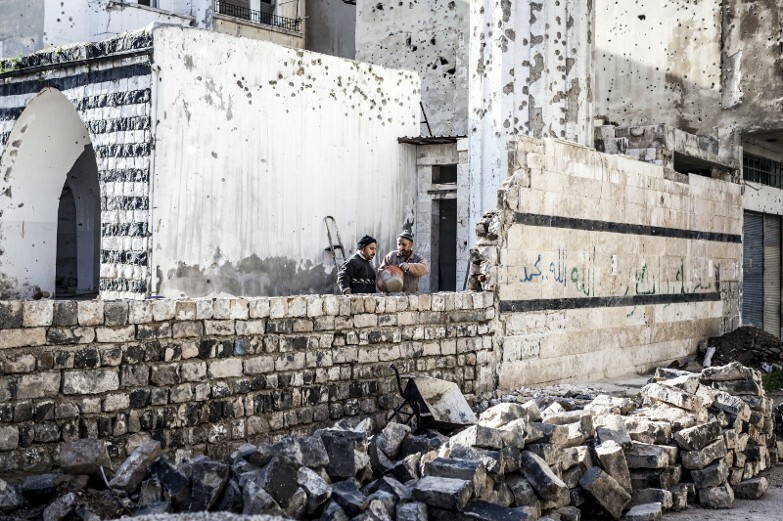 With armed conflicts taking place in so many parts of the Muslim world, the Islamic law of war is as indispensable as ever for the protection of civilians and other persons hors de combat. Over the centuries, classical Muslim jurists have provided impressive legal literature, which, just as international humanitarian law (IHL), brings humanity in war. Emphasizing the universality of IHL’s principles, which transcend legal traditions, civilizations and cultures, is absolutely essential for improving respect and protection for victims of armed conflict in the Muslim world. By Dr Ahmed Al-Dawoody, Legal Adviser (Islamic Law and Jurisprudence), ICRC. The ideas expressed in this article are the author’s own. The vast and detailed Islamic legal literature concerned with regulating armed conflict reveals that classical Muslim jurists had in mind more or less the same philosophy and principles that inform modern IHL. Interestingly classical Islamic legal literature distinguished between international and non-international armed conflicts. The significance here is twofold: first, the rules on the use of force in non-international armed conflicts are much stricter and more humane than those for international armed conflicts; second, because of certain precedents in early Islamic history, Islamic law identified four different categories of non-international armed conflicts which have different regulations on the use of force. Islamic law makes it abundantly clear that all fighting on the battlefield must be directed solely against enemy combatants. 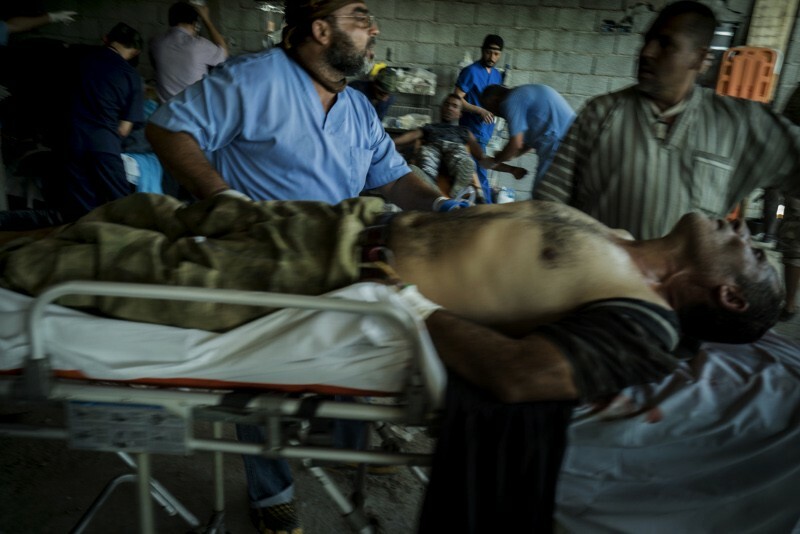 Civilians and non-combatants must not be deliberately harmed during the course of hostilities. According to the Qur’ān 2:190: “And fight in the way of God those who fight against you and do not transgress, indeed God does not like transgressors.” Several reports attributed to the Prophet in which he specifically mentioned five categories of people who are afforded non-combatant immunity under Islamic law: women, children, the elderly, the clergy, and, significantly, the ʻusafā’ (slaves or people hired to perform certain services for the enemy on the battlefield, but who take no part in actual hostilities). The ʻusafā’’s various duties on the battlefield at the time included such things as taking caring of the animals and the personal belongings of the combatants. Their equivalent in the context of modern warfare would be medical personnel — military and civilian — military reporters and all other categories of people in the army of the adversary party that do not take part in actual hostilities; these people, too, cannot be targeted. The companions of the Prophet and succeeding generations of jurists grasped the logic guiding the prohibition against targeting these five categories of people, and provided non-combatant immunity for other categories of people as well, such as the sick, the blind, the incapacitated, the insane, farmers, traders, and craftsmen. These cases included the following: a woman who actually fights on the battlefield or throws stones at Muslim army soldiers or patrols the enemy’s forces or uses her own money to finance the enemy’s army; and a hermaphrodite (whose appearance gives no conclusive proof of gender) encountered during combat. Other cases involved a child or an elderly person taking part in direct hostilities, and an elderly person brought to the battlefield to plan the enemy’s operations. Regardless of the nuances of their deliberations and their different rulings on the permissibility of targeting these protected people, the mere fact that they investigated these cases and reflected on them proves beyond doubt that the principle of distinction and the doctrine of non-combatant immunity were major concerns for the majority of classical Muslim jurists. In order to preserve the lives, and the dignity, of protected civilians and non-combatants — and even though the weapons used by Muslims in the seventh and eighth centuries were primitive and their destructive power limited — classical Muslim jurists discussed the permissibility of using indiscriminate weapons of various kinds, such as mangonels (a weapon for catapulting large stones) and poison-tipped or fire-tipped arrows. According to the Qur’ān 5:32: “For that We have decreed upon the children of Israel that whosoever kills a human soul except in retribution of committing fasād (destruction, damage) in the land, it shall be as if he killed all of humanity, and whosoever saves it [a human soul] it shall be as if he saved all of humanity.” The fact that these indiscriminate weapons were the subject of discussion also indicates a genuine concern for enemy property and a wish to protect it, as shown below. The first caliph Abu Bakr (d. 634) instructed his army commander thus: “do not cut down fruit-bearing trees; do not destroy buildings; do not slaughter a sheep or a camel except for food; do not burn or drown palm trees.” The eighth-century jurist Al-Awzāʻī (d. 774) declared: “it is prohibited for Muslims to commit any sort of takhrīb, wanton destruction, [during the course of hostilities] in enemy territories”. Such destruction was forbidden because it constituted — as the crime of terrorism does under Islamic law — the criminal act described metaphorically in the Qur’ān as fasād fī al-arḍ (literally, destruction in the land). It is interesting to note that few jurists distinguished between inanimate and animate property owned by the enemy: Al-Shāfiʻī (d. 820), the eponymous founder of the Shāfiʻī school of law, said that all living creatures were capable of feeling pain and therefore any harm to them amounted to unjustifiable torture; while for Ibn Qudāmah (d. 1223) harming living creatures fell within the bounds of fasād fī al-arḍ. Targeting horses and similar animals during the course of hostilities was permitted, but only if enemy soldiers were mounted on them while fighting. Islamic law strictly prohibits mutilation. The Prophet’s instructions on the use of force include these injunctions: “do not steal from the booty, do not betray and do not mutilate.” The Prophet also instructed Muslims to avoid deliberately attacking an enemy’s face. Abu Bakr’s written instructions to the governor of Hadramaut, Yemen, included the following: “Beware of mutilation, because it is a sin and a disgusting act.” Such regard for human dignity requires that dead enemy soldiers be buried or their bodies handed over to one’s adversary after the cessation of hostilities. Early Islamic historical and legal literature records that the Prophet had the bodies of dead soldiers buried without asking whether they belonged to the Muslim army or its adversaries. The Andalusian jurist Ibn Ḥazm (d. 1064) stressed that Muslims had an obligation to bury the dead bodies of their enemies and that failure to discharge this obligation was tantamount to mutilation. In the matter of what should be done with POWs, classical Muslim jurists fell into three groups. 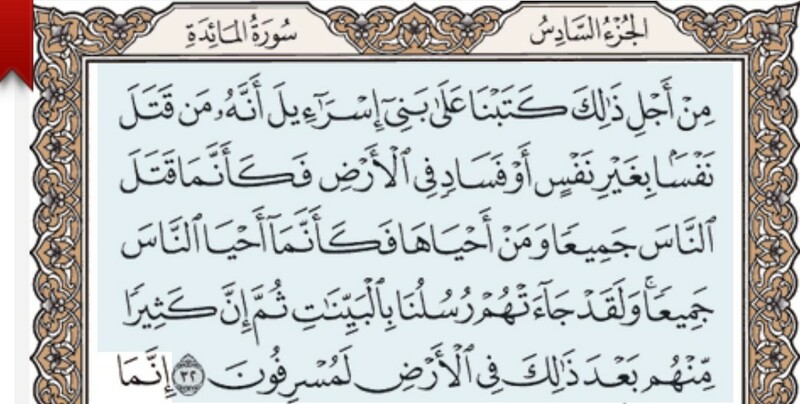 The first, basing their position on the Qur’ān 47:4, maintained that POWs must be released unilaterally or in exchange for captured Muslim soldiers. The second group, made up of some Ḥanafī jurists, argued that the State should decide, based on its best interests, whether to execute or enslave POWs; but a few others from the same school said that the POWs may be freed, but must remain in the Muslim State because permitting them to return to their country will strengthen the enemy’s forces. The third group, the majority of the jurists, also argued that the State should decide, based on its best interests; however, they also said that POWs may be executed, enslaved, set free unilaterally or in exchange for captured Muslim soldiers, or be freed but forced to remain in the Muslim State. It should be noted here that the jurists who permitted the execution of POWs based their conclusion on reports that three POWs had been executed in the wars between the Muslims and their enemies during the Prophet’s lifetime. Examination of the historical record, however, shows that if all or some of these reports were true, these three POWs were singled out because of crimes they had committed before joining the war. Because of the nature of their profession, diplomats have enjoyed the privileges of amān since the pre-Islamic era. 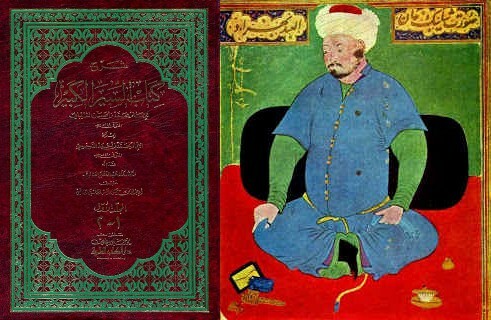 Classical Islamic legal literature may be said to define amān, in the sense of quarter, as “a contract of protection, granted during the actual acts of war, to cover the person and property of an enemy belligerent, all of a regiment, everyone inside a fortification, the entire enemy army or city”. 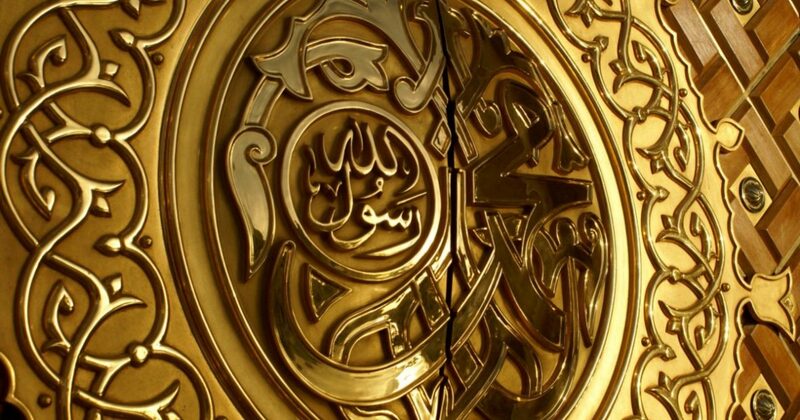 Amān has the same objective, in some respects, as the hors de combat status: in the words of the classical jurists, this is ḥaqn al-damm (prevention of the shedding of blood, protection of life). Therefore, if enemy combatants request amān on the battlefield during the course of hostilities — whether verbally or in writing, or through a gesture or by some other indication they are laying down their arms — they must be granted it. Afterwards, they must be protected and granted the same rights as civilian temporary residents of the Muslim State in question. They must not be treated as POWs; nor must their lives be restricted in any other way during their stay in the Muslim State. This protection remains in effect until their safe return to their home country. This is the most comprehensive introduction on IHL under Islamic law, written in simple modern style and easily comparable to IHL principles. I recommend this piece to students of Islamic law and those interested in Islamic law, IHL and humanitarian workers.